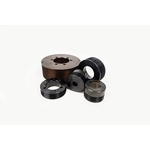 B&B Manufacturing® now offers a variety of V-Belt sheaves and bushings that are engineered for rigorous, long-lasting use and require little maintenance. 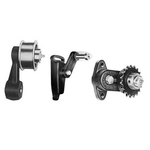 Guaranteed dependable, high-quality parts, no matter the industry. 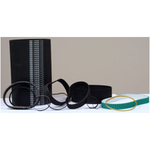 B&B Manufacturing® now offers J-section Poly-V belts in 6, 10, and 16 ribs to match our stock Poly-V Sheave offering. 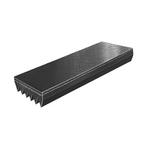 Roller chain is not your only option! 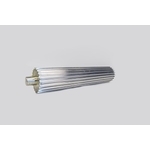 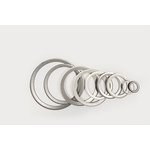 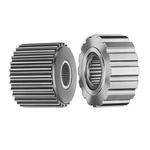 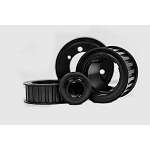 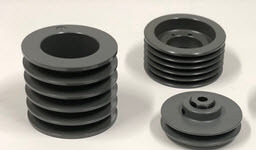 B&B Manufacturing® now offers 5 mm, 8 mm, and 14 mm Powerhouse® MX pulleys and belts. 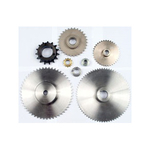 B&B Manufacturing® produces and distributes custom and standard U.S. made synchronous drive products that include timing belt pulleys, roller chain sprockets and related parts for the power transmission and precision mechanical component industries. 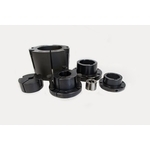 Whether you need a custom part engineered and manufactured to your unique specifications or hard-to-find catalog parts, we serve distributors and manufacturers with thousands of components.